This would be among one of the worst possible things that I could ever imagine to happen to a child. But the school district is entirely at fault for this to even ever have happened. An 8 year old girl with special needs was sexually assaulted by another student on the bus. The age of that student is unknown and it is unknown if this student had special needs. But the school district placed special needs students on a big 52 passenger bus that makes 30 to 40 stops – with one aide. This other student took out is “wee wee” and forced it on to the other student’s head. This is the fault of the school district. There should have been at least 3 to 4 aides on that bus or 4 buses with 1 aide on each. 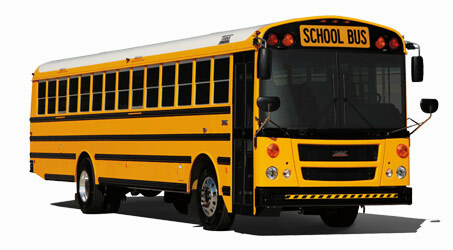 The school district wanted to save money by using the big bus. I am a former bus driver and aide. This should have never happened if the school properly planned out the transportation better. If this had happened to my daughter – I would be freaking out and demanding the heads of the board of education as well as the transportation department!!! It is a shame that this happened and my heart goes out to the girl. I don’t know the age or if the male student had any special needs. Other than this student being removed from the bus, I am not sure how the school is going to deal with him. Either way, it is clearly gross negligence from the school district in a sorry effort to try to save money. Sometimes, trying to keep costs down is not worth the harm that is done in the long run.